Jimmy Vernon is a Shockwave Signs Motorsport racing driver. 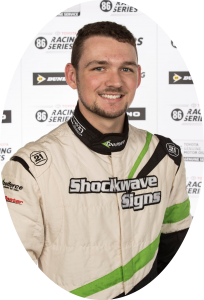 Vernon has been racing cars since 2012 and has been supported by Shockwave Signs since then. Vernon originally started his racing career in a historic formula ford which he owned and raced for 3 years. It was in 2014 that Vernon made the leap into National level competition, where he raced a Formula Ford for Listec Race Cars. After showing strong pace in Formula Ford, Vernon stepped up to Australian Formula 4 in 2015 where he produced some fantastic results, claiming multiple podiums along the way. In 2016, Vernon made his debut in the Australian GT Championship as he competed in the 2016 Bathurst 12 Hour. This then prompted Vernon to jump into a Shockwave Signs Production Touring Toyota 86. Vernon went on to win his class in every single race in the New South Wales Production Touring Car Championship that he competed in. Vernon went on the become the 2016 Production Touring Endurance Champion. In 2017, Vernon stepped up to the Toyota 86 Racing Series, a highly competitive one make series that brings out the talent in the driver. Vernon won the first round of the Championship and is trying his hardest to try and win the series! To check out more about Jimmy, click on the image below or go to www.jimmyvernonracing.com to catch a detailed overview. Matt Shylan is a new addition to the Shockwave Signs Motorsport team in 2017. Matt shows a strong passion for his motor racing and always puts in a huge effort behind the scenes. Growing up around race cars and tracks was the norm for Matt, although did not start competing until he was 12 years old in Motorkhanas. When he was 14 he moved to faster speed events such as Khanacross, Hillclimbs and Supersprints. In 2003 Matt won his clubs junior championship and even competing against current Australian Rally Champion Molly Taylor. After competing in various events between 2004 and 2013 including race meetings with multiple class podiums, Supersprints including a 3rd in class in the 2009 NSW state supersprint series and a NSW State Hillclimb Championship win in 2011, Matt decided to step up into Production Car Racing. After initially co driving a V8 commodore in the category, Matt decided it was time to join the class full time. Purchasing a class D Mazda 626 and doing the full season saw success with a class podium and 4th outright for the NSW championship. 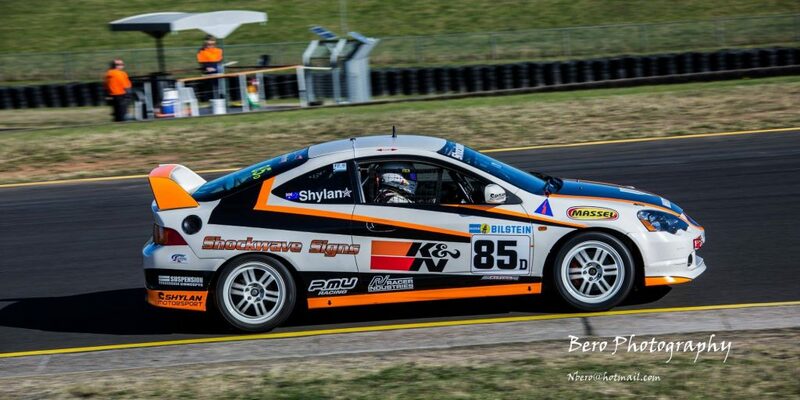 2014 also saw another co drive in the 2 hour enduro at Wakefield Park finishing 5th outright and 1st in class. 2015 saw Matt co drive in the Australian Endurance Championship across 3 rounds in a Toyota 86. Bringing home class wins at all 3 events across 3 states and finishing 3rd outright in the overall series. 2016 included a drive at the inaugural Bathurst 6 hour endurance event and resulted in a podium with a 3rd in class finish after Matt had to do the last 6 laps with no brakes. For the NSW Production car season in 2016 a Honda Integra Type R was purchased and competed in. Despite some ups and downs since purchasing the car across 2016 and 2017 and showing good speed at times, the results have not come as desired, but Matt is looking forward to continue the development and strive for the results that he knows he is capable of. 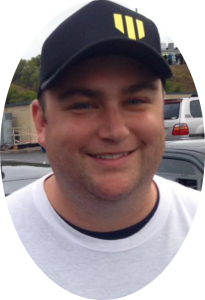 Click on the image below to follow Matt through his motorsport journey!